There are many great dog breeds out there. Nevertheless, they’re not all equal. If you do not get the right one for your unique needs, there is a good chance that you’re going to regret your decision in the long run. The English Springer Spaniel is going to make a great pet for many households throughout the world. 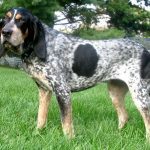 Below, you’re going to learn a great deal more about this specific breed so you can determine whether or not it is right for you and your family. Before getting in too deep, you should know that the English Springer Spaniel is considered a gun dog. This means that the breed is primarily used to help hunters find and retrieve game. 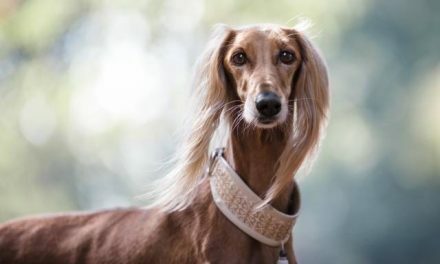 This affectionate breed was first mentioned in Dr. John Caius’s book, Treatise of English Dogs. The book was published in 1576. At one point, springer and cocker spaniels were actually born in the same litters. 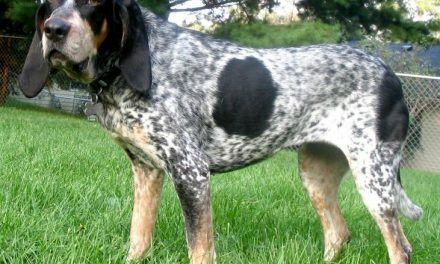 Both breeds were developed for the sole purpose of hunting. As the name suggests, the Springer Spaniel would actually cause the bird to spring the bird into the air. Then, the trainer hawk or flacon would deliver it to the handler. 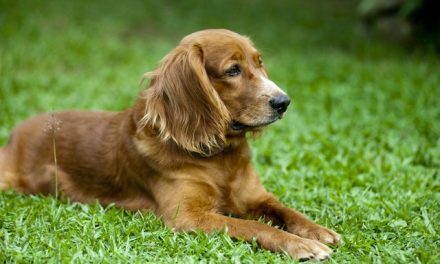 Most of the spaniel breeds were actually developed during the 19th century. While they were primarily used for hunting in the past, it is very common for Springer Spaniels to be kept as house pets today. Just remember that special care needs to be taken to ensure that the dog will remain happy and healthy for as long as possible. Now, you should know that the English Springer Spaniel is actually one of the most intelligent. 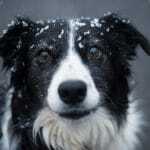 This specific breed of dog can be trained an abundance of unique skills. It is very common for the English Springer Spaniel to be used as a detection dog. 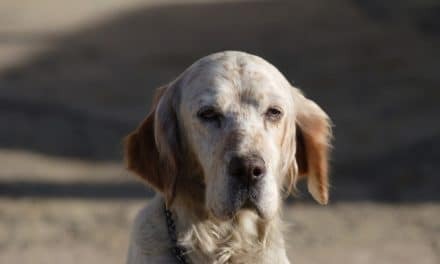 The dogs have been used in Iraq to help find explosive. At the same time, hunters can teach their dogs many tricks. Their scent is great and this allows them to seek out potential prey without any trouble. These dogs can also learn how to soft mouth other animals. This means that they’ll carry the dead animal without puncture the skin with their teeth. Their smarts and versatility make them one of the best dogs out there for hunting purposes. While it depends on a handful of factors, it is possible for most English Springer Spaniels to live at least 10.5 years. Many will make it to 15 years before they have problems. 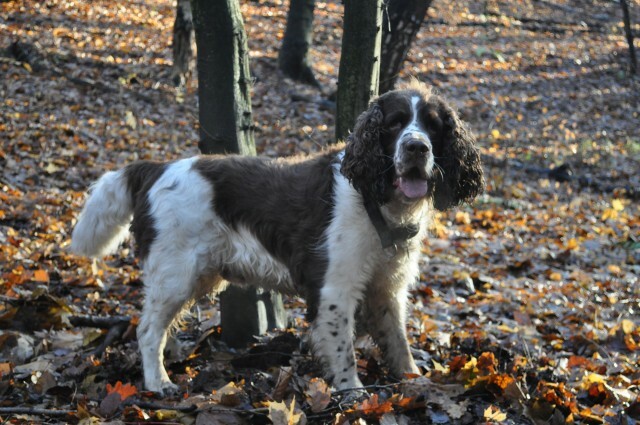 Just remember that there are some specific health problems that are more likely to occur in English Springer Spaniels. Two of the most common problems linked to English Springer Spaniel are progressive retinal atrophy and dysplasia. 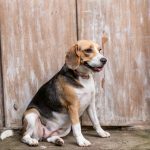 Elbow dysplasia is also fairly common. If you’re going to be bringing home an English Springer Spaniel, you need to get him or her check by a vet in advance. Since these dogs have floppy ears, you have to keep a close eye on them. Ear infections are fairly common. There is a good chance that you want to introduce an English Springer Spaniel to your family. This is great, but you have to make sure that their personality is going to mesh well with your family. The good news is that you won’t have too much trouble with the English Springer Spaniel. This dog tends to be very eager to please. At the same time, they’re incredibly smart and they can learn things rapidly. More importantly, the English Springer Spaniel is almost always willing to obey. As long as you train the dog from an early age, you can almost guarantee that it is going to be very loyal and affectionate. Thanks to their great stamina and willingness, these dogs make great pets for active individuals. Finally, you need to make sure that your dog has everything they need to live and thrive. With the English Springer Spaniel, you need to guarantee that the dog gets plenty of exercise. Regular walks are a must. 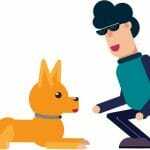 If you cannot walk your dog, you should provide them with an enclosed space outside. You also have to pay close attention to their teeth. Regular brushing with dog toothpaste and help keep the risk of gum disease to a minimum.